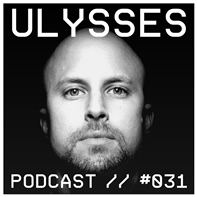 Check out the Zero Inch blog this week for an exclusive podcast from none other than Ulysses. 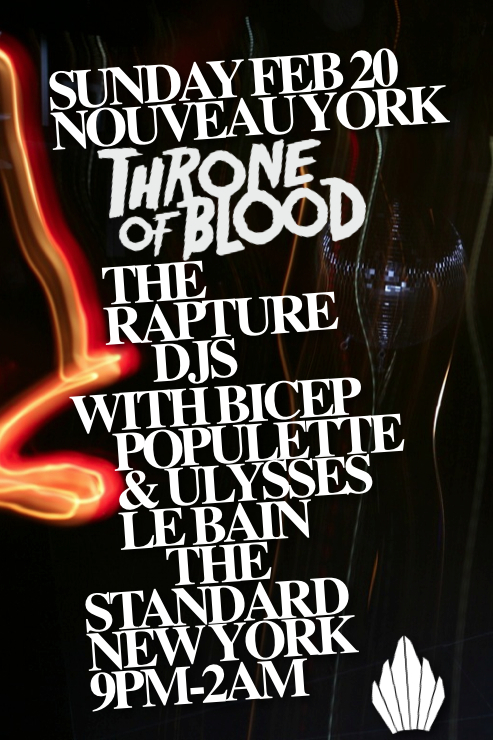 It’s 25 tracks of pure party, as well as a brief interview. 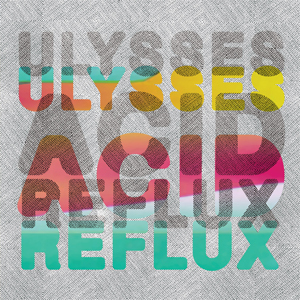 The nice folks at Resident Adviser just posted their review of the new Ulysses EP on Throne of Blood Records and it seems they were quite taken with it. Check out the full review! 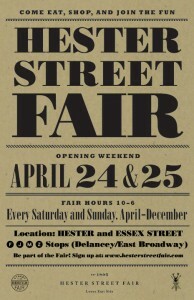 Selling Records at the Hester Street Fair this weekend! Neurotic Drum Band on Nickel & Dime Radio tonight! The good folks at Anthem Magazine asked the Neurotic Drum Band to answer a few questions for them for this month’s issue and we were more than happy to oblige! We talk about our history, our relationship with Wurst, funny things that happened on the road, and a whole host of other things. It’s fun for the hole family! Check out the extensive Q&A session on their website anthemmagazine.com.